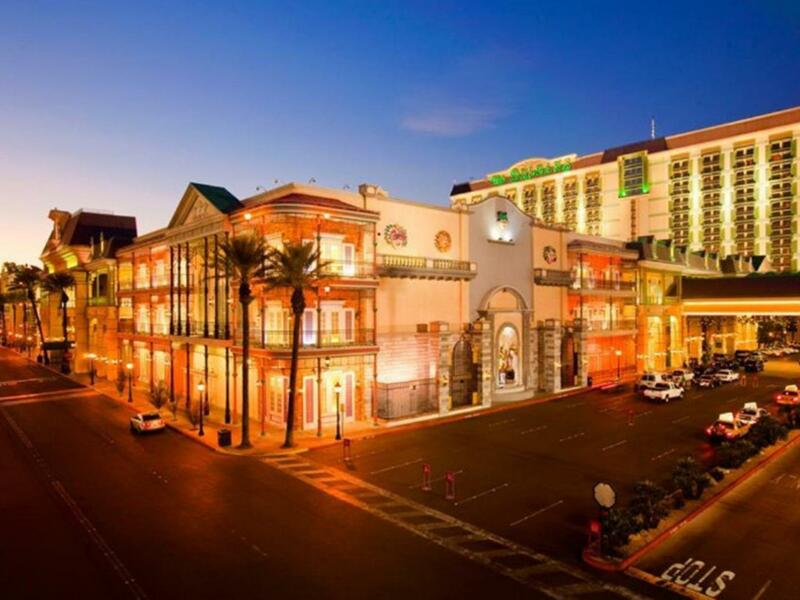 Have a question for Orleans Hotel and Casino? "Large property with lots of great restaurants, clean rooms, free shuttle to the strip, good experience." "Staff is very warm and accommodating." Orleans Hotel and Casino, located in West of The Strip, Las Vegas (NV), is a popular choice for travelers. From here, guests can enjoy easy access to all that the lively city has to offer. With its convenient location, the hotel offers easy access to the city's must-see destinations. 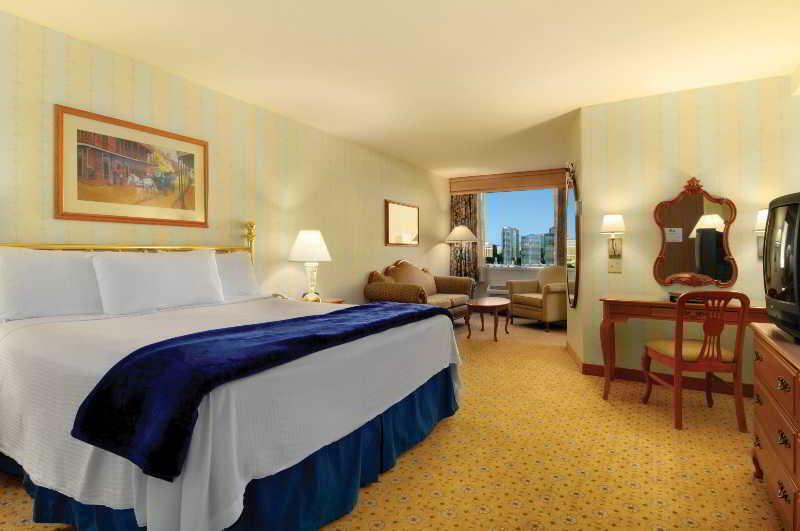 Take advantage of a wealth of unrivaled services and amenities at this Las Vegas (NV) hotel. This hotel offers numerous on-site facilities to satisfy even the most discerning guest. 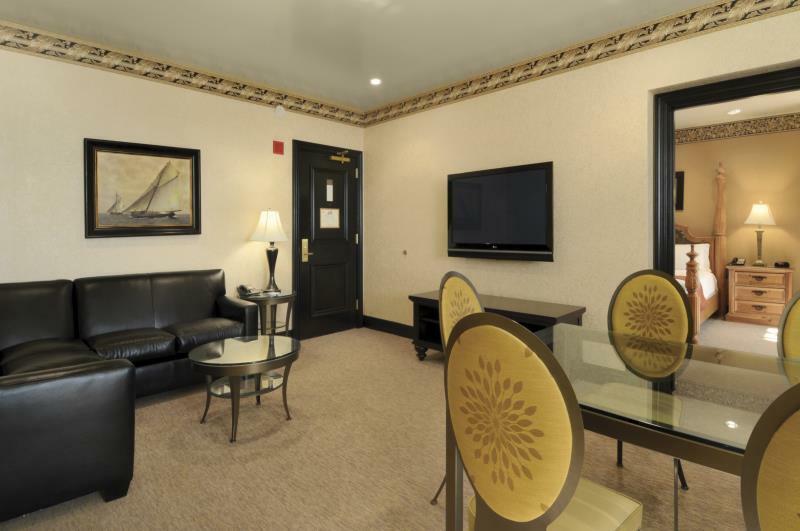 The ambiance of Orleans Hotel and Casino is reflected in every guestroom. television LCD/plasma screen, carpeting, mirror, towels, closet are just some of the facilities that can be found throughout the property. The hotel offers an excellent variety of recreational facilities, including hot tub, fitness center, sauna, outdoor pool, spa. With an ideal location and facilities to match, Orleans Hotel and Casino hits the spot in many ways. "Clean and great value for price." Minimum age of guests is: 21 year(s). A credit card security deposit is required upon check-in for charges or damages during the stay and will be refunded upon departure. We we’re 3 Women, 1st time experience, placed in a 2 bedroom suite, that had 2 queen size beds in 1 room, on 1 side of a fabulous LW, 6 table - dining area, bar & Kitchen-net & a 2nd king size master BR suite on the other side, not to mention both have full bathrooms with a phone & tv. TVs were In every room, total 6 TVs with 3 over 60” scenes & we never turn any on because there were so much: Movies, bowling, buffets, restaurants, casino, shopping, & prizes & after going thinking we’re to have to share a bed!!! We had the best time in our life and we’ve traveled a lot expedited. This by far was the best hotel I’ve ever stayed in and had the pleasure of enjoying every part of it and the pool... a 10 by far! That designer needs an award. There was something to please everyone and the atmosphere was wonderful from workers to strangers. Very nice place but this resort fee scam that this and many Vegas hotels charge is just plain greed. At least they still have free parking here. If you are a poker player do not stay here as players are I'm guessing locals, super tight. On the plus side some good player bonus' for daily quads jackpot, player $ bonus' during Monday night football. Much softer poker games on Strip. A little outdated rooms but they are clean and a good size. Casino has plenty of spots and tables and plenty of dining options. Great value! Decent price, (be sure to ask for a mini-fridge, it doesn't always come with one). Off the strip pricing but close enough to drive and enjoy. Great restaurants, really good food (Prime Rib Restaurant, Onodori -Asian, Big Al's Oysters, etc. Mellow clientele, courteous staff. This was in special in agoda and the reviews were extremely positive. The hotel rooms are quite dimly lit but the staff were extremely helpful and brought in an additional lamp. It was a five minute drive to the strip and the yoga studio and had free valet parking so it was fine for an overnight stop. Rooms were very nice, price was a great value. Enjoyed the easy access to the hotel and free valet parking. Restaurants were excellent. Highly recommend this hotel versus the pricey options on the strip. If you want the feel and excitement of The Strip without the crowds and chaos this is a good place to stay. Close enough to the strip but without the hassles of parking, crowds, and noise. Rooms are spacious and the beds are very comfortable. I've been staying here for more than 10 years. My sister and I had traveled to Las Vegas on business. When our training session was over we moved to the Orleans for a couple weeks f days of play and relaxation. We had stayed at the Orleans reviously and chose to return there for our downtime before returning home. Having lived in Vegas for 12 years and recently relocated, we can attest that The Orleans is a good value for the money. It is also an excellent location for to and from airport. Just off The Strip an if you want to go there, you can take the free shuttle. Not a luxury experience, but we weren't looking for that. We had a very good dinner at the Prime Rib Loft & great service. Slot machines aren't the newest but they're fine for us who are not big gamblers. Good place to stay if you're not into The Strip scene. Having stayed all over Vegas, we were here for a quick weekend get away (and to see Jackson Browne at the Palms). We needed a hotel close to the palms and although I was hesitant to stay here because I knew little about it, I was pleasantly surprised to see how clean and nice this place is. Quick front desk service, clean and modern rooms, food places open late, a nice pool, a bowling ally, and a movie theater. With a shuttle that takes you near the strip, this is a value for the price! I'm not a fan of resort fees, but this place has one of the cheaper fees as well. This is a place I'll be back to in the future. There was a free shuttle to the strip, but not enough information was given about it and pick up spots were unclear. The bed was bumpy and there was no refrigerator in the room. The airconditioner was very loud waking us during the night. This facility charges a 'Resort Fee' on a daily basis, this has the affect of increasing the room rate on a per day basis (US$23.72 per day), this venue also still permits smoking on the casino floor thus giving an uncomfortable smell on the main floor. Fortunately the rooms don't suffer from the same issue.